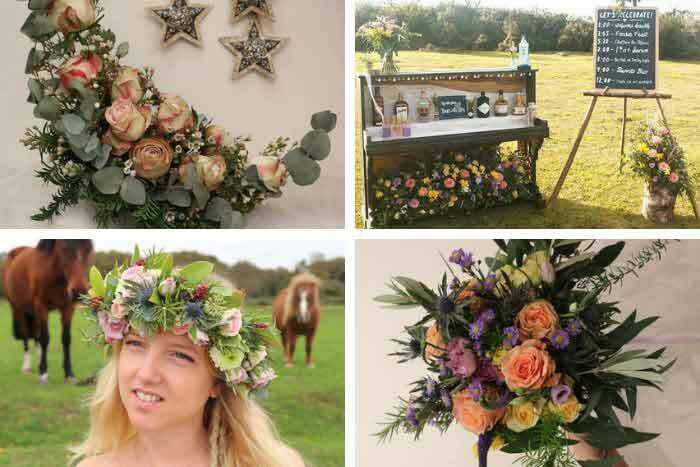 A truly magical and stylish Cornwall wedding venue. Cornwall weddings don’t get better than this. 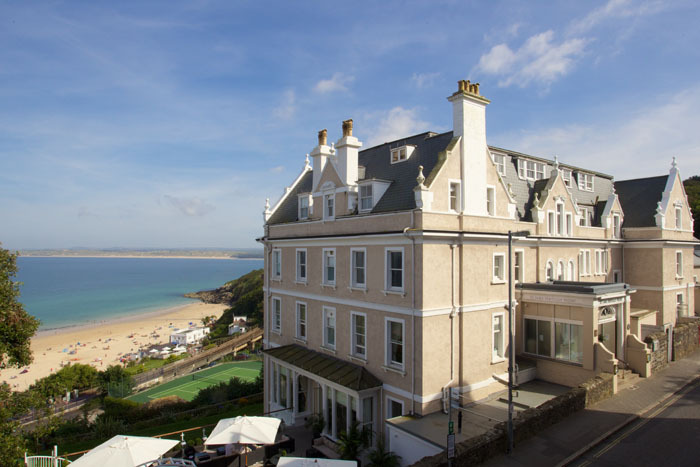 With a wedding suite for up to 150 guests, St Ives Harbour Hotel & Spa is one of the most sought after wedding venues in the UK. Take your vows against the backdrop of bay views, sip champagne on the private terrace and then head to the water’s edge for your breath-taking beach photos. 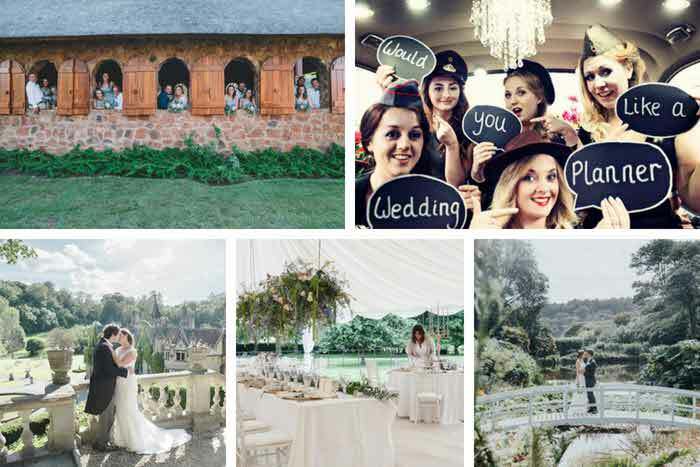 From intimate weddings to a large and lavish affair, couples are guaranteed an atmosphere that will sparkle as much as the incredible views, with a dedicated wedding team to make your dreams come true. Are you dreaming of a wedding by the sea? 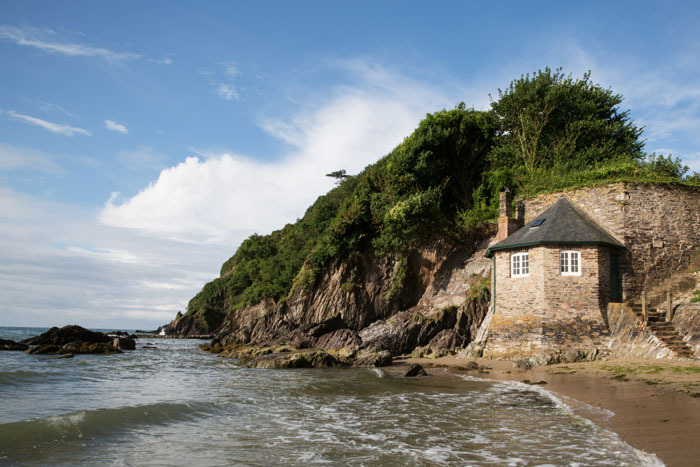 Imagine the gentle surf lapping on the beach and the sand between your toes, the Flete Estate can offer one of three private beaches as the perfect venue for an outdoor beach retreat. The Flete Estate in South Devon is 5,000 acres in an Area of Outstanding Natural Beauty, with woodland and rolling hills surrounding the Erme Estuary opening up to the sea. The perfect location for your wedding celebration on the beach. 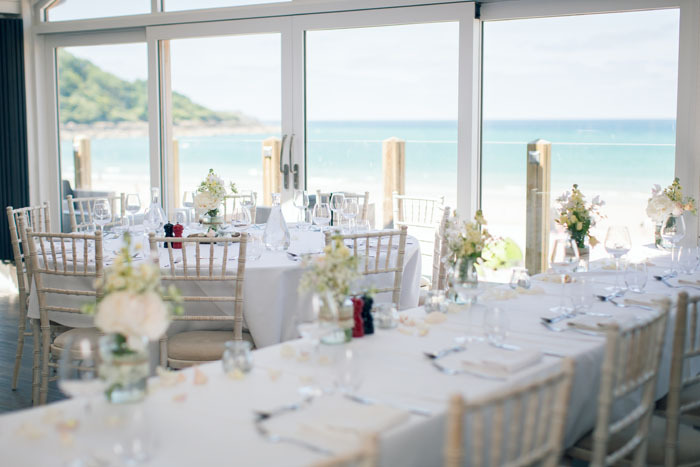 Make your day extra special and enjoy the secluded Victorian Beach House at Mothecombe, creating the perfect backdrop to create your very own personalised wedding photos. The venue can also accommodate up to 75 of your guests over 10 holiday cottages during the wedding week. Ramble, roam and feel at home. What’s better than getting married? Getting married on the beach. At Carbis Bay, barefooted brides can walk sandy-toed down the aisle, before exchanging seaside vows with their husband-to-be. Set against the backdrop of its private Blue Flag beach, as exotic and exhilarating as any British shoreline, Carbis Bay fits the bill. Twelve separate areas of the estate are licensed for ceremonies, including its Ocean Club on the buttery sand, an outdoor pavilion and beautiful function suites inside the hotel. From classic to quirky, small and intimate to grand and glam, weddings are expertly tailored to every couple’s precise wishes. In addition, cocktail parties and barbeques can be thrown overlooking the turquoise waters, perhaps before a beachside firework finale. Also right on the beach are the hotel’s new, coastal-chic beach-lodges and suite-properties, some of them boasting hot tubs or plunge pools. 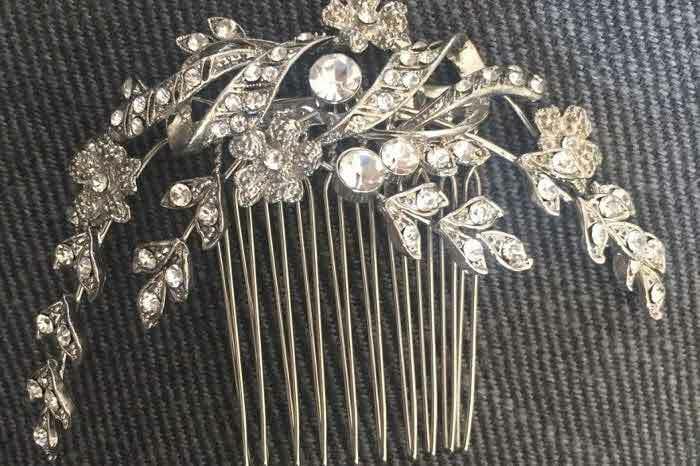 Those make for a comfortable and indulgent first night of wedlock, while larger apartments suit bridal parties, groomsmen or travelling families. There are lots of beautiful scenic locations for wedding photography, but for many couples it’s the ever-changing backdrop of the beach and the ocean that they choose for memorable images. Bournemouth’s Hotel Miramar – known as the country house hotel by the sea, has long been one of the town's premier wedding venues where couples can say their vows overlooking panoramic coastal views, then take their first stroll as a married couple down to the shore for fabulous photo opportunities. 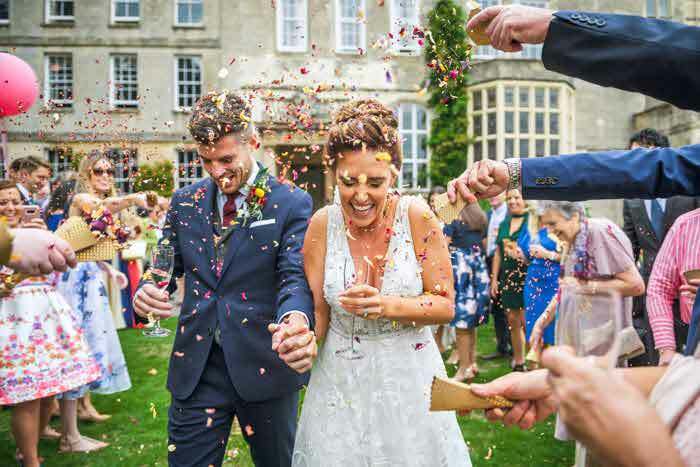 Impeccable landscaped gardens offer a romantic setting for your ceremony, with the option of a marquee on the lawn or a choice of sea facing Restaurant No 43, The Library or larger Garden Suite for your wedding breakfast and evening reception. Despite the grandeur of this elegant Edwardian manor house, wedding packages start at under £5,000. Book a show-around with Brett today. A wedding at The Green House hotel is a luxurious affair designed around sustainable principles. 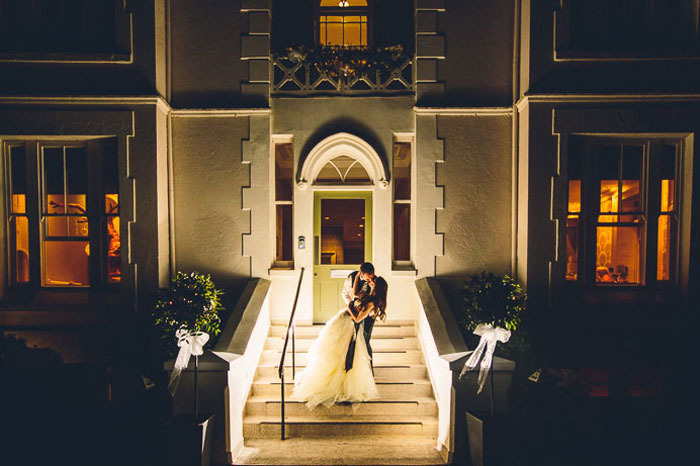 Based just a stone’s throw from Bournemouth beach, the award-winning boutique hotel is the ideal setting for a glamorous yet relaxed wedding day offering couples flexibility to create a truly unique package. 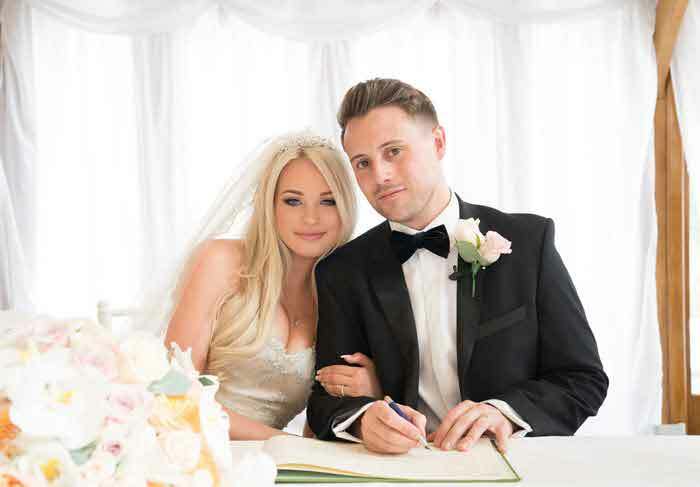 The dedicated team of personal wedding planners will create the ceremony of your dreams, with experts on hand to assist with everything from dresses and flowers to chauffeurs and photographers. The wedding ceremony and breakfast can cater for up to 70 guests and evening reception up to 110 with exclusive hire available. At The Green House Hotel, every element from the interiors to the food on your plate has been carefully considered with the environment in mind, meaning your wedding day is guaranteed to be both easy on the eye and on the environment. Tunnels Beaches is a uniquely designed coastal wedding venue accessed via a hand-carved tunnel through the cliff and with its own private beach. This unique and stunning location is an ideal venue for your special day: beautiful scenery, private secluded beaches with spectacular sunsets and offering a relaxed, informal and friendly atmosphere. 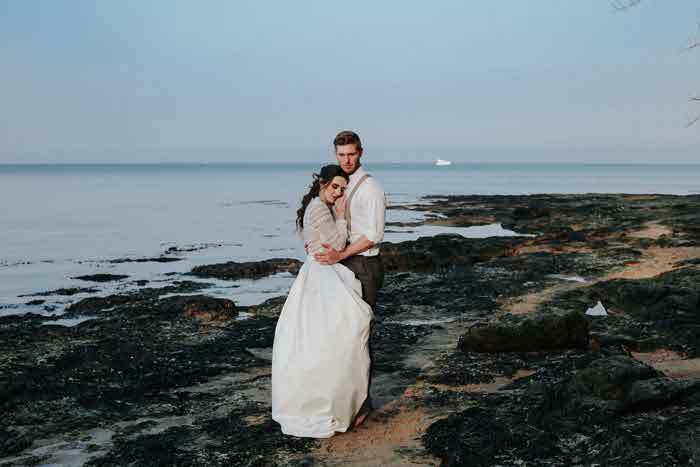 The rugged coastline provides a dramatic backdrop and awesome photos for the wedding album. Fully licensed for wedding ceremonies within a thatched gazebo overlooking the sea, or inside the contemporary and stylish bespoke venue building ensures there are no concerns about the UK weather. 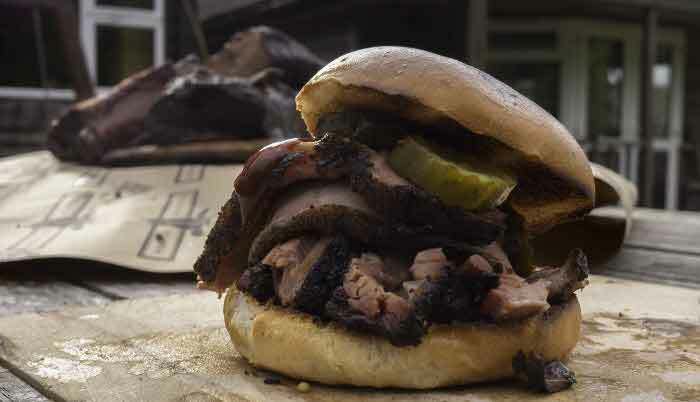 Invite up to 120 day guests and up to 160 evening guests and enjoy a delicious gourmet barbecue, freshly prepared by in-house talented chefs. The venue also offers its own luxury self-catering accommodation located at the entrance. 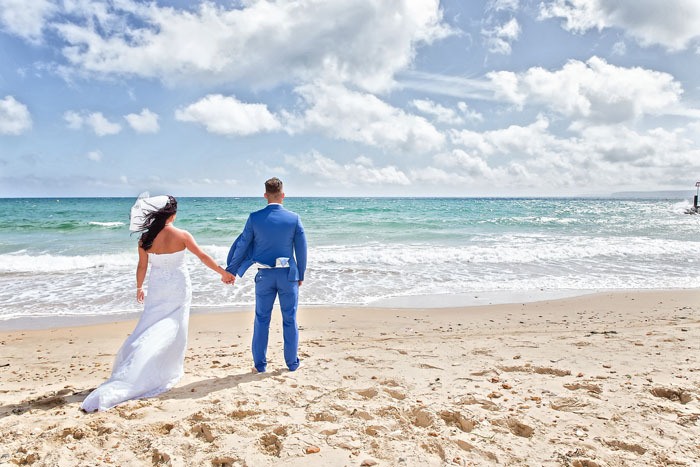 It couldn't be simpler to plan your special day at Tunnels Beaches. 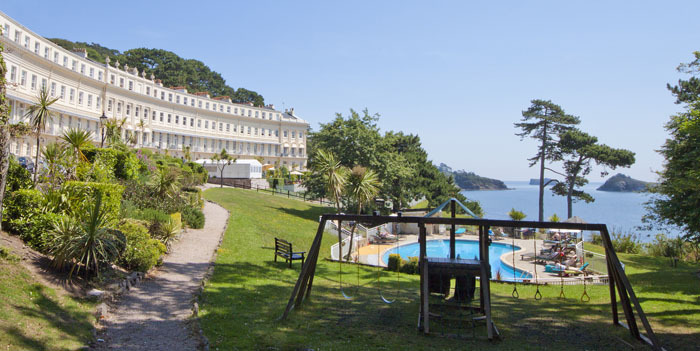 The Osborne Hotel sits in an idyllic location just minutes away from Torquay town centre, overlooking the stunning Meadfoot Bay and Devon coastline. 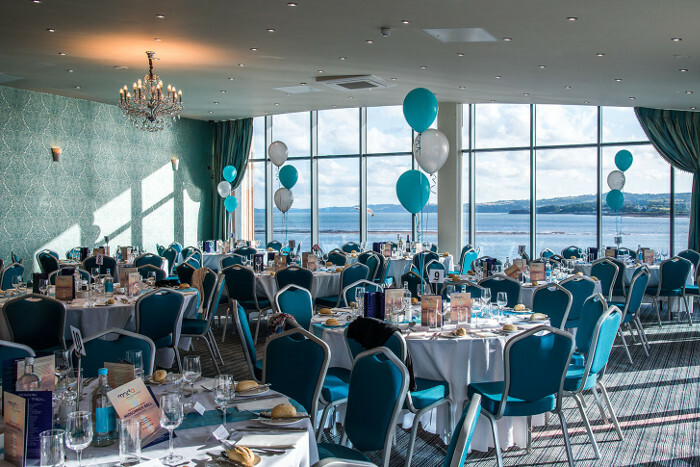 There are a variety of charming licensed rooms available for civil ceremonies up to 130 guests and the perfect party venue for your reception, with exquisite panoramic sea views from a private wedding terrace. With six acres of beautiful gardens and easy access onto the beach, there are plenty of gorgeous backdrops to make your lifelong wedding memories. 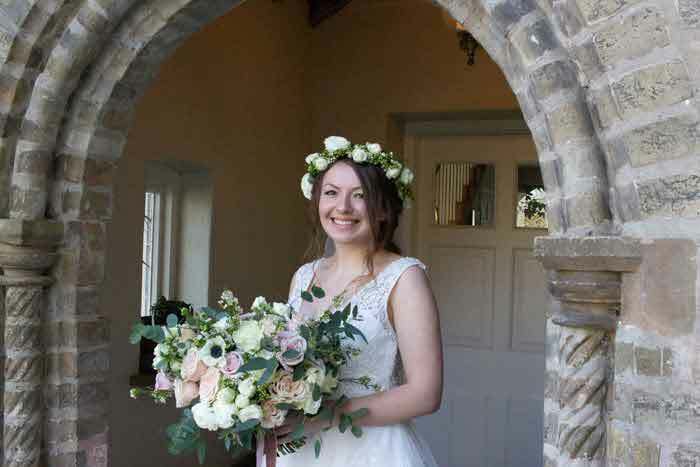 To make your special day as unique as you are, the team offer a choice of packages tailored for each happy couple with a personal wedding co-ordinator to help you every step of the way. Your happy ever after is just a call away. 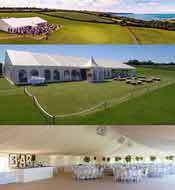 A stunning venue, Ocean is truly the hidden gem on the East Devon coast. 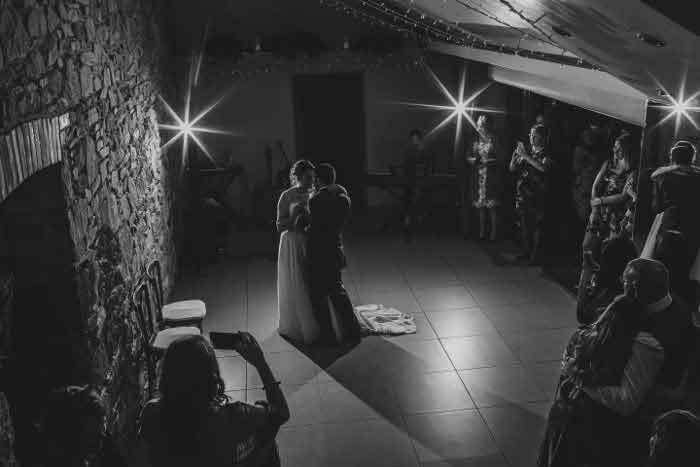 Your own perfect day, set against the beautiful backdrop of the stunning East Devon coastline, offering panoramic views across the estuary to South Devon and out to sea. At Ocean, the team understand how important it is that your wedding day reflects your personality and vision. 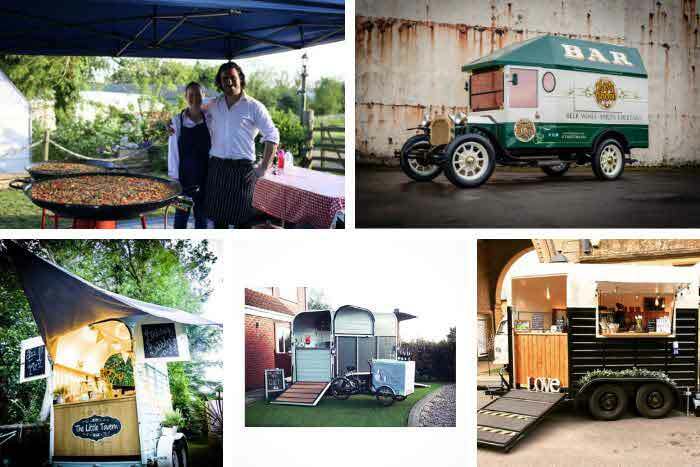 They are therefore delighted to be working with Lyme Bay Catering to provide a unique, tailored menu. With a modern luxurious interior décor and dedicated wedding team, they guarantee that your day will be filled with beautiful memories for both you and your guests. 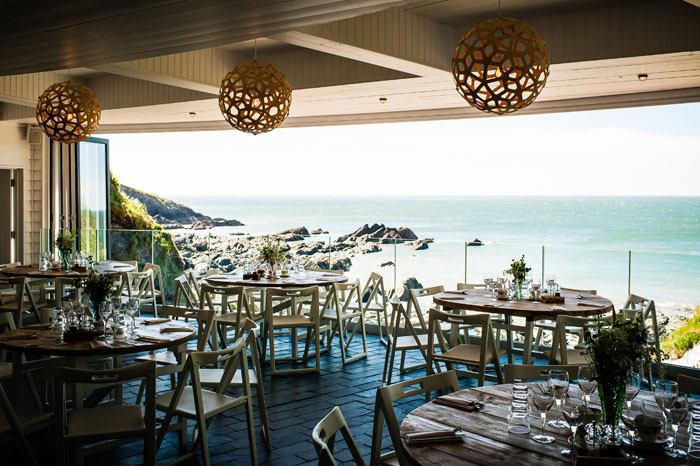 Set on the peninsula of the River Yealm, with spectacular views towards Plymouth and Dartmoor, this field venue in Noss Mayo can offer you a blank canvas to create the day of your dreams. Accommodation available includes bed and breakfast, self catering, camping pods, and regular camping. With mains water and all the free parking you need, there are various packages or the team can create one bespoke especially for you. Ceremonies with celebrants are welcomed in the field or in the new Cart Shed and stable yard, or in one of the four churches in the parish. 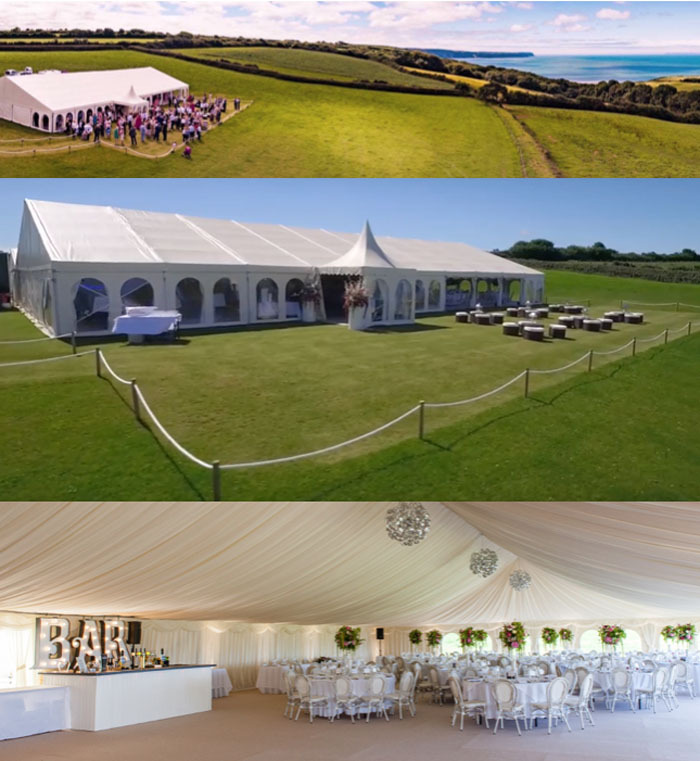 The team have contacts from marquees to catering and all the associated equipment, along with many extras unique to Wurzell Wedding Field Venue. Why not book a viewing at no charge, and come and see for yourself this spectacular National Trust working farm in an Area of Outstanding Natural Beauty, on the South Devon coast? 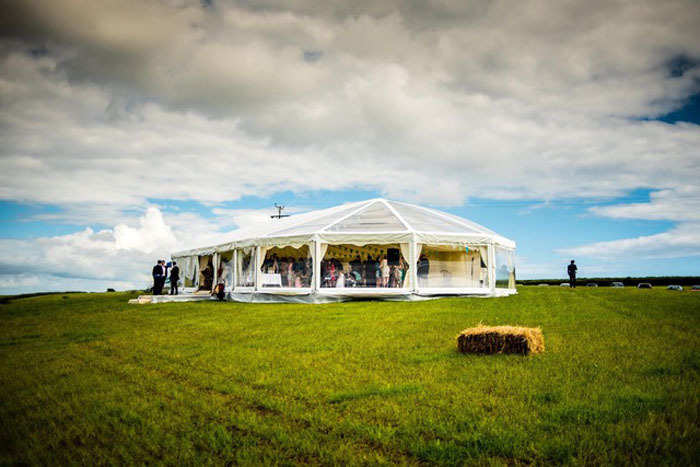 Welcome to Chiddlecombe, a beautiful marquee wedding venue in Fairy Cross. 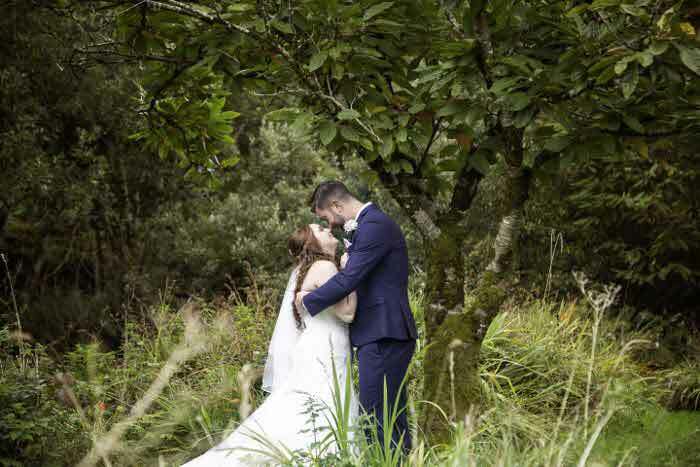 Set within a peaceful and secluded location, it features stunning coastal views across the Atlantic Ocean and the surrounding rolling countryside to create the perfect romantic location to host your special day and leave you with plenty of oppotunities to capture those brilliant, all-important wedding photos. The beautiful marquee venue can accommodate up to 175 seated guests and a further 150 evening guests. It has the added bonus of two beautifully refurbished barns which can sleep up to 24 people, giving you the oppotunity to relax with your loved ones both before and after you tie the knot. Why not extend your precious time with your loved ones and enjoy exclusivity of the venue for the whole weekend? 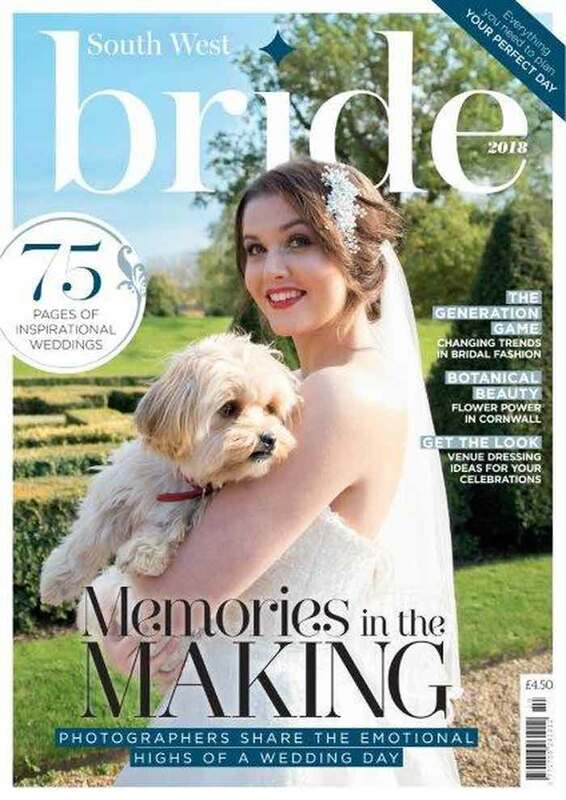 The team work closely with local caterers, florists, photographers and many more and can act as your one point of contact to create the bespoke wedding you have always dreamt of. If you're dreaming of the perfect wedding and looking for a stunning and spectacular venue, Sandy Cove is the ultimate choice. The setting is amazing: breathtaking views across the sea, the Atlantic Coast and Exmoor. The venue has a AA 2 Rosette award for the food and a dedicated team who will turn your dreams into a beautifully run and bespoke day. Whether you are planning a small intimate day or a large sparkling one, the team will help you make this the happiest and most romantic day of your life. Unique to the area, the venue also offers exclusive-use weddings where you can enjoy the whole hotel for two days... just you, your family and friends. 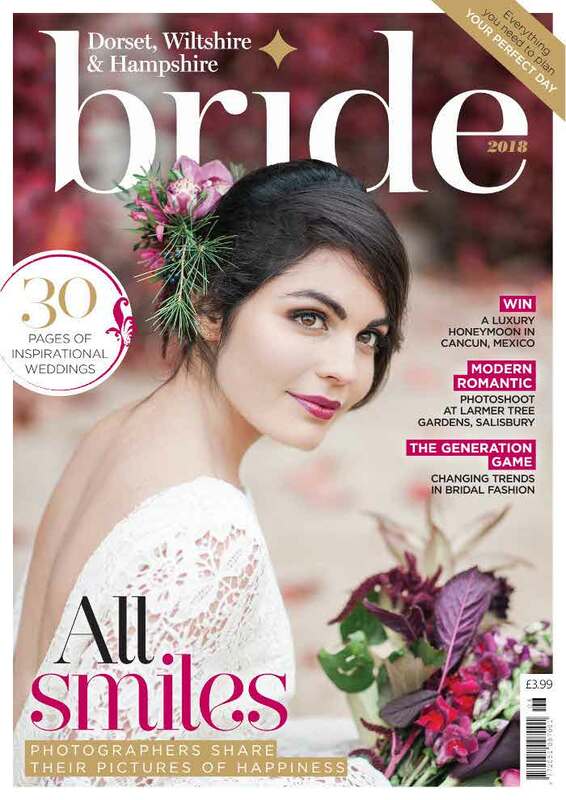 Order your copy of South West Bride magazine and book your ticket to Bride: The Wedding Show at Westpoint Arena in Exeter.